Someone here directed me to this MC board from another i am a regular on. Most of those guys live well north of me so its hard to get them to ride those great roads east and south of me. I checked out the post on how you ride and various other informational sticky post and you seem like a group i could enjoy riding with. My main bike is a 98 VFR800 and my 2000 RC51 should be street legal before too long. 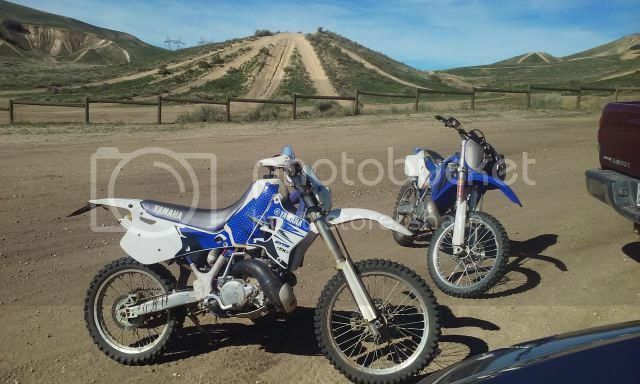 I enjoy dirt riding on my YZ426F almost as much as street riding. 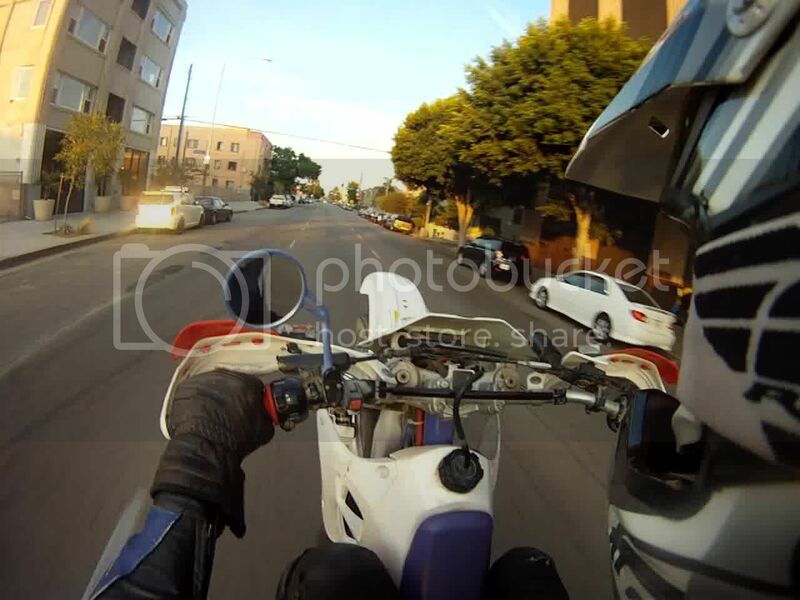 I like to ride at a moderate to fast friendly pace. My hope is to join you guys on some rides in your area. You have some nice bikes. Welcome to OC Moto. I'm from E LBC as well. Maybe we can coax a few others from our town for a ride. Welcome Aboard VFRCaptBob! I too am a transplant from the VFR forum (Duc2V4 on VFRD). There are some good people here too and a lot of rides to join! Rogue and I are are planning on going on a long ride with Saturday, why don't you join us! Welcome fellow dirt bike lover, Good peeps here! VFRD members are some of the best people I've met. Welcome, see ya on a ride someday. Welcome to the board! I'm also a VFRD/VFR World member. I remember you from VFRD. next dirt ride - last weekend of Februrary - Twenty Nine Palms! Welcome! Definitely lots of great people on here....even us non-VFR riders LOL. Hope to see you on a ride some time. I'm off palos verdes and carson so you're right around my area. Welcome! Thanks for all the replies. I have time for a short ride this weekend. Lots of unfinished projects going on at home for a while. I will keep that 29 Palms dirt bike trip in mind. I have a camp and ride trip planned for March 7-8 in Gorman. My job has a way of making me cut my plans short or having to wait until the last minute to attend rides some times. I have time for a short ride this weekend. If that's the case, keep your eyes out for a GMR ride, there's usually one every weekend! Sometimes Malibu gets thrown in there once and a while too. Avoid Malibu until the work on PCH is finished. Police out in force writing chicken scratch tickets. Bikes being pulled over for fix it tickets. Really, been there several times in the past couple months, no cops, no tickets and little to no traffic. Then again, I always ride the roads less traveled up there, usually stay away from Mulholland Highway/The Snake and the Rock Store. Welcome Bob! I'm from East Long Beach as well. Maybe I'll see you around. This is a good forum. I just wish there were more posted rides during the week. Page created in 0.219 seconds with 63 queries.